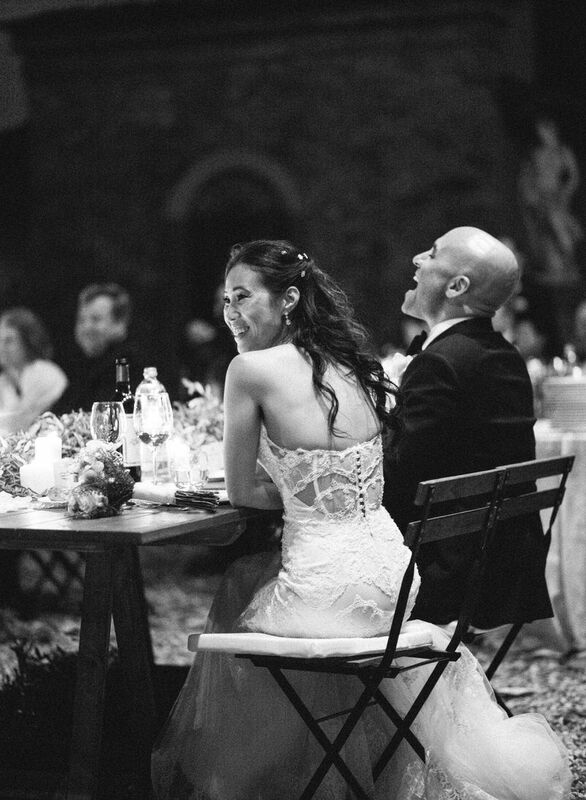 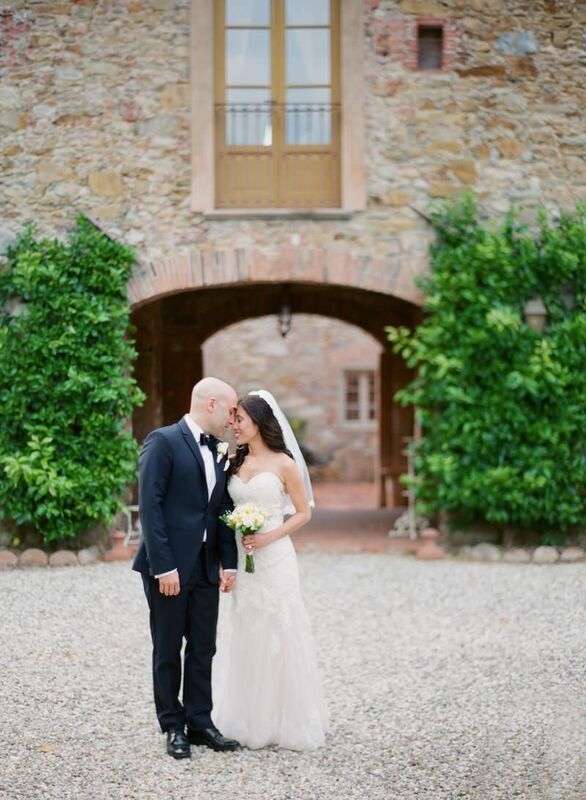 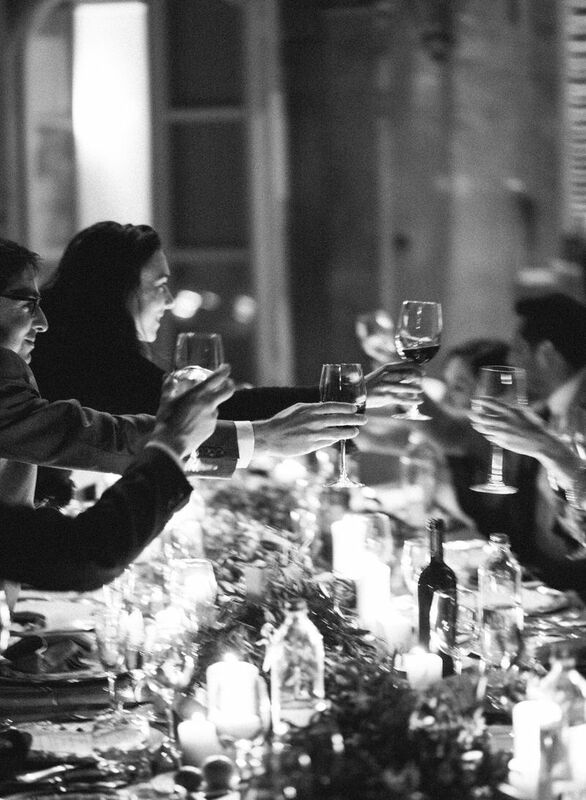 Beautiful couple Linda and Matthew living in San Francisco decided to say “I do” at the gorgeous villa from 11 century surrounded by Tuscan landscape. 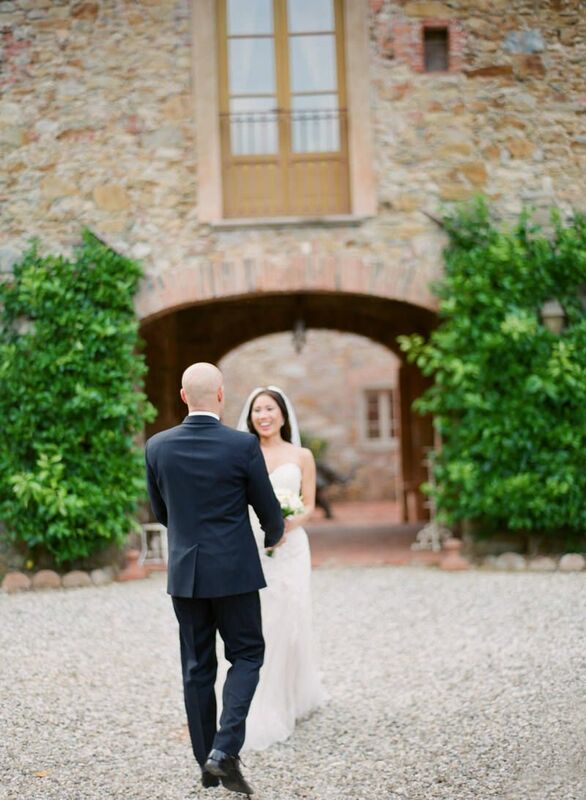 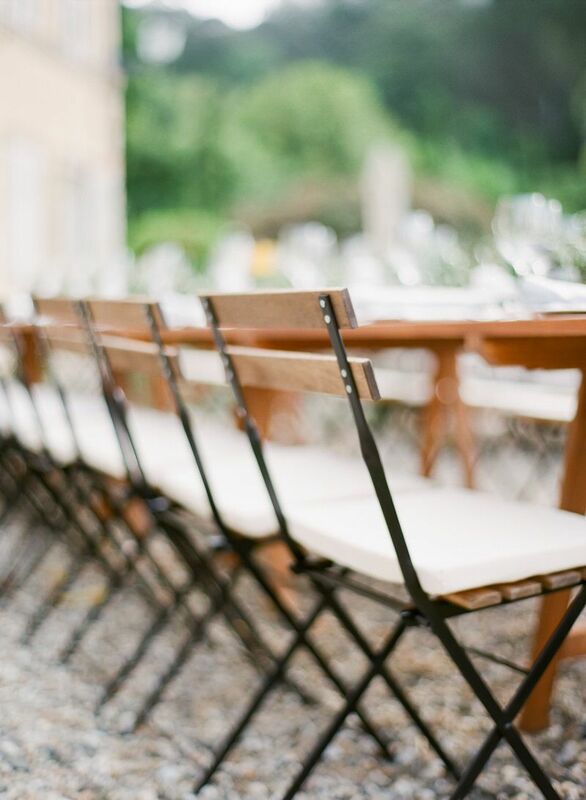 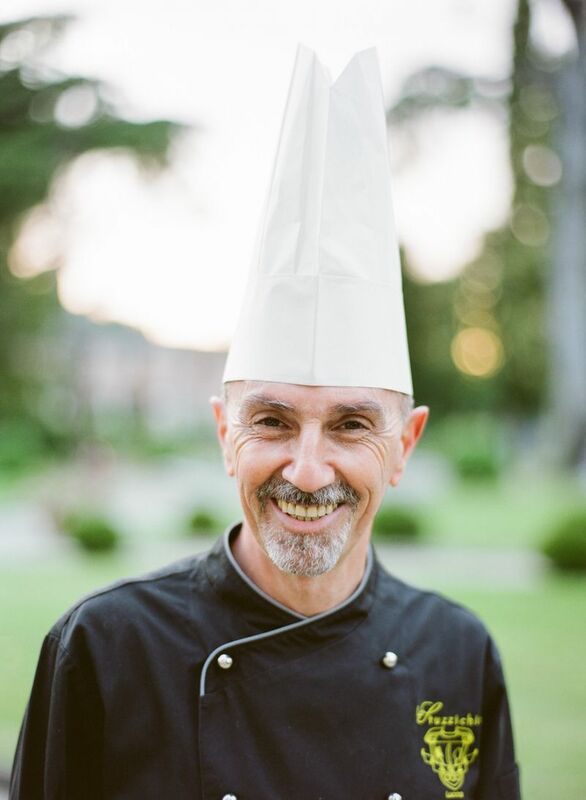 They decided for Borgo Benni near one of the most beautiful Tuscan city Lucca because who doesn’t love Italy? 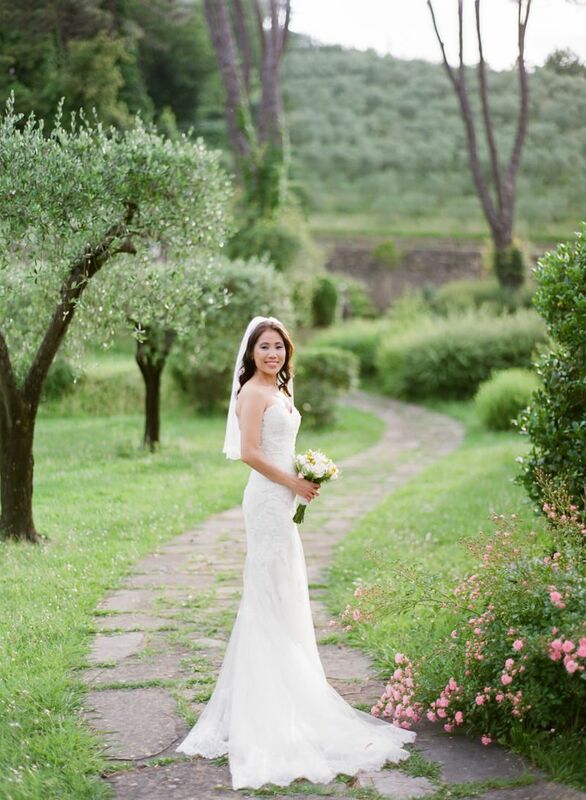 The bride wore beautiful wedding dress from Enzoani. 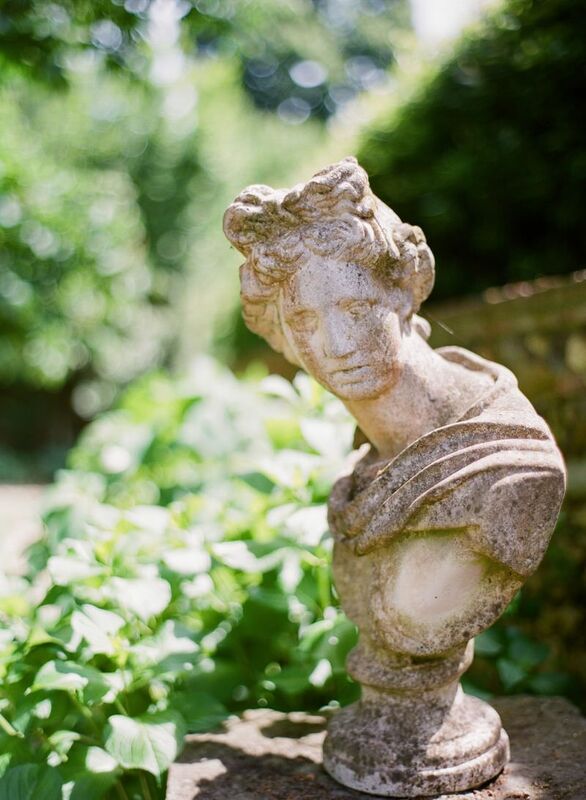 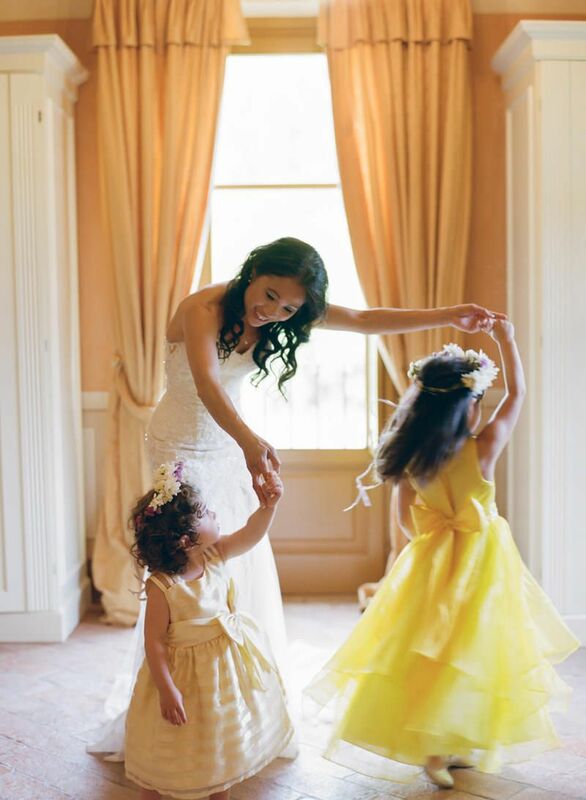 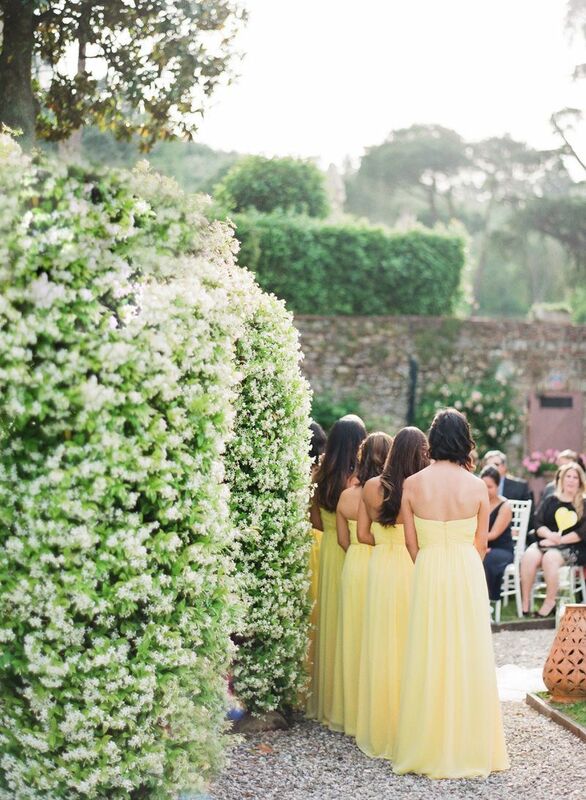 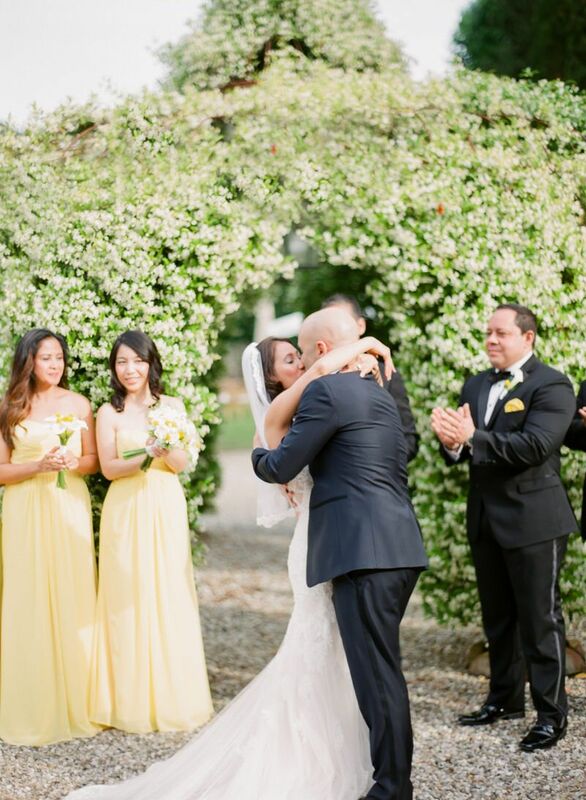 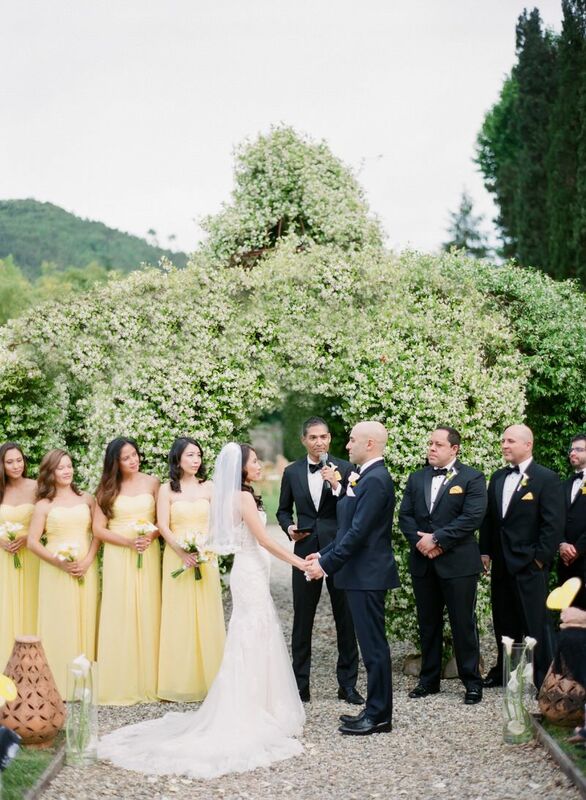 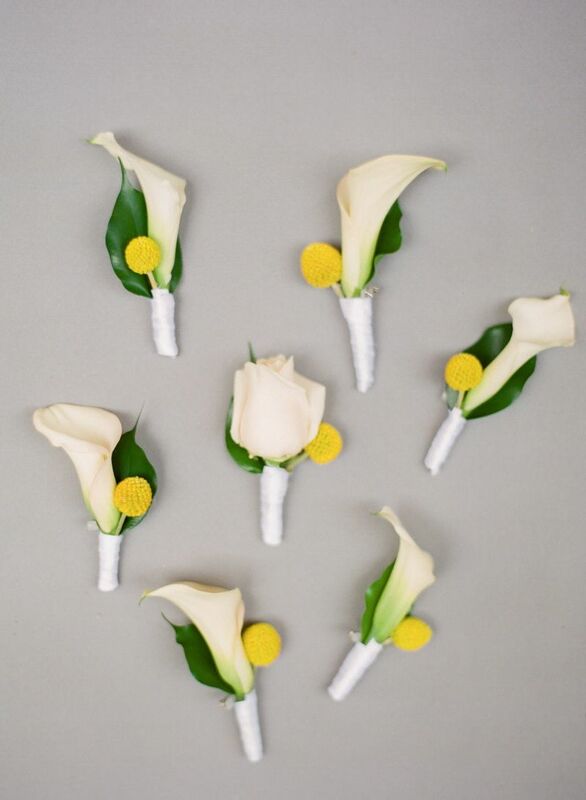 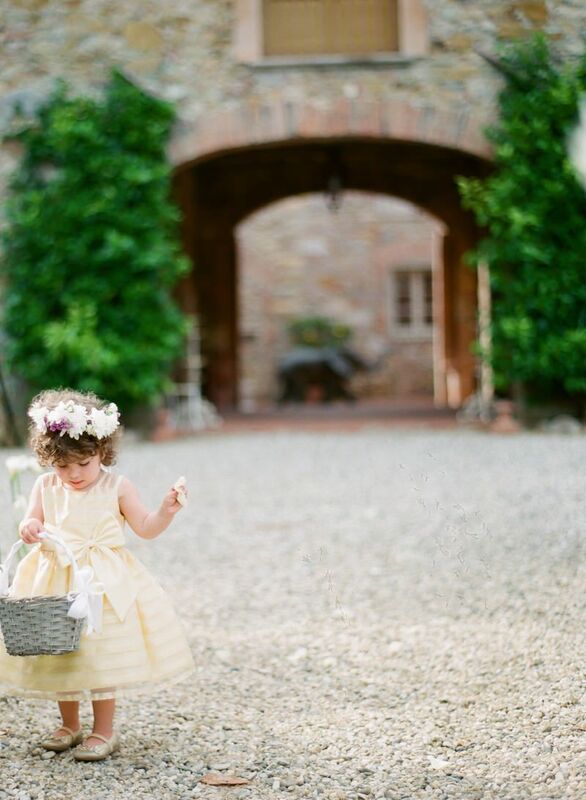 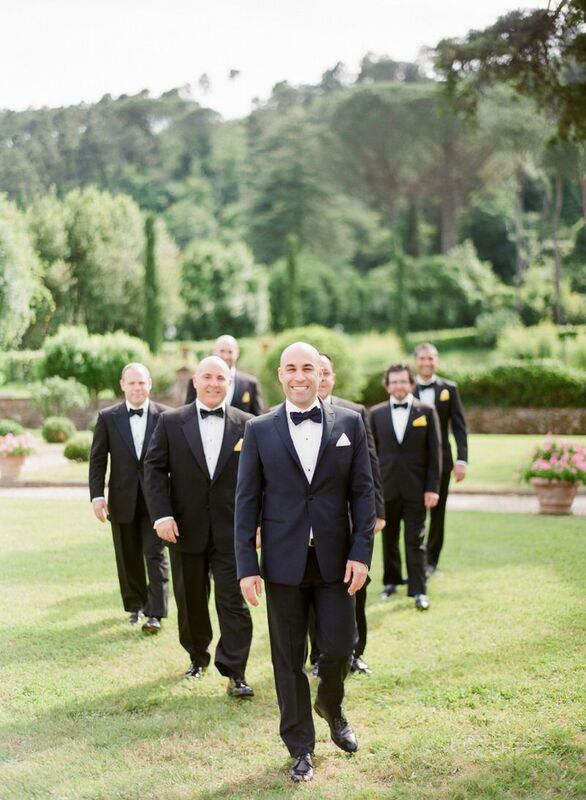 The bridesmaids decided to go with soft yellow color which was a perfect match with gardens at Borgo Benni. 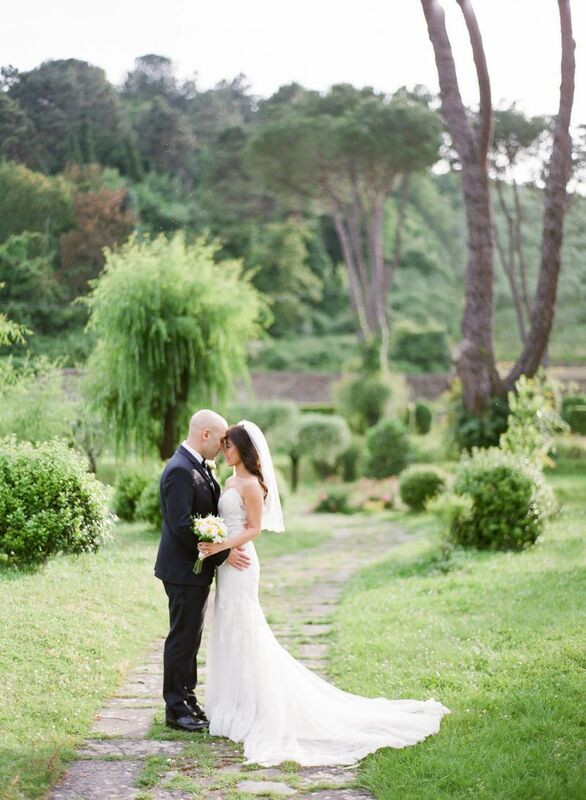 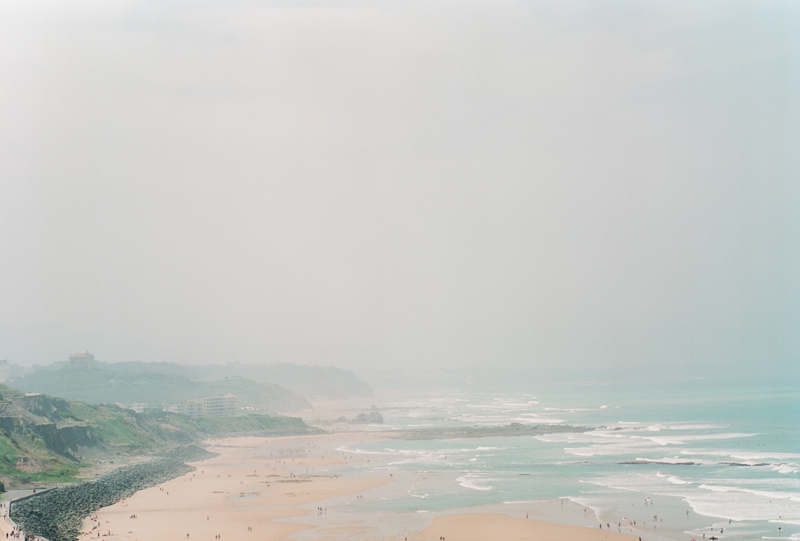 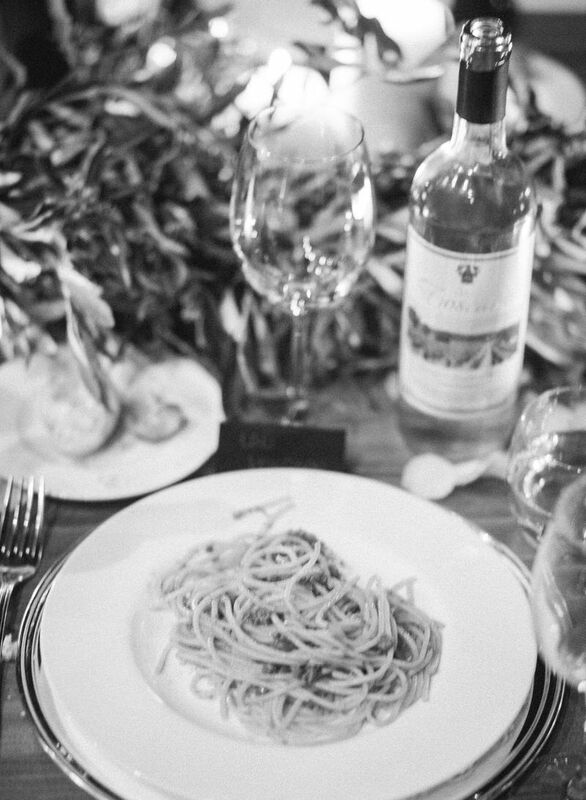 They wanted their wedding guests to make a vacation out of it and Italy would allow everyone to do just that. 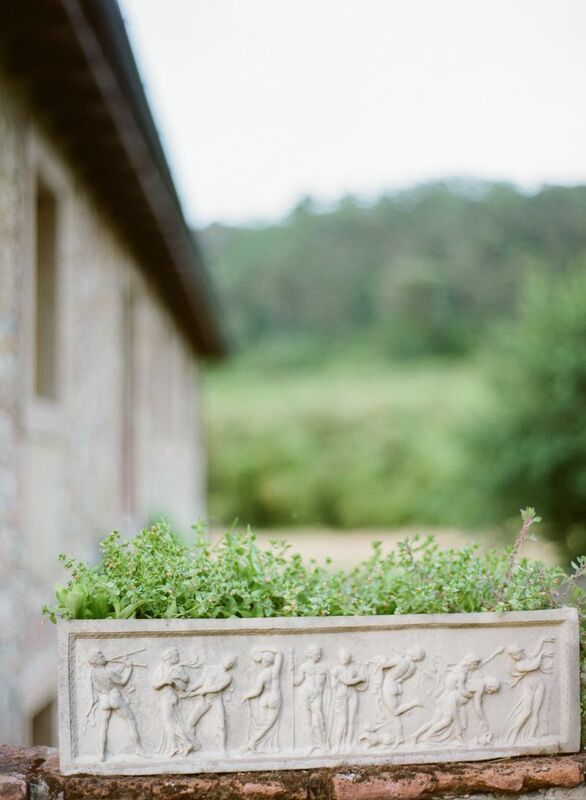 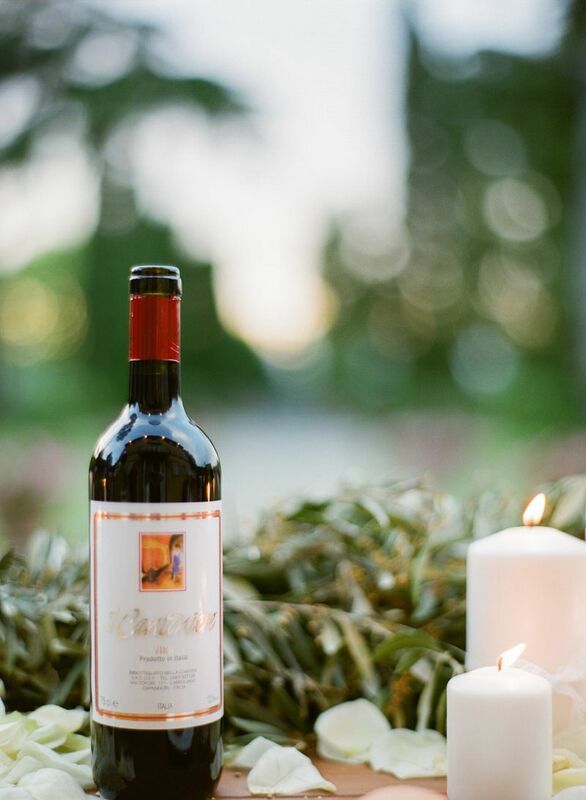 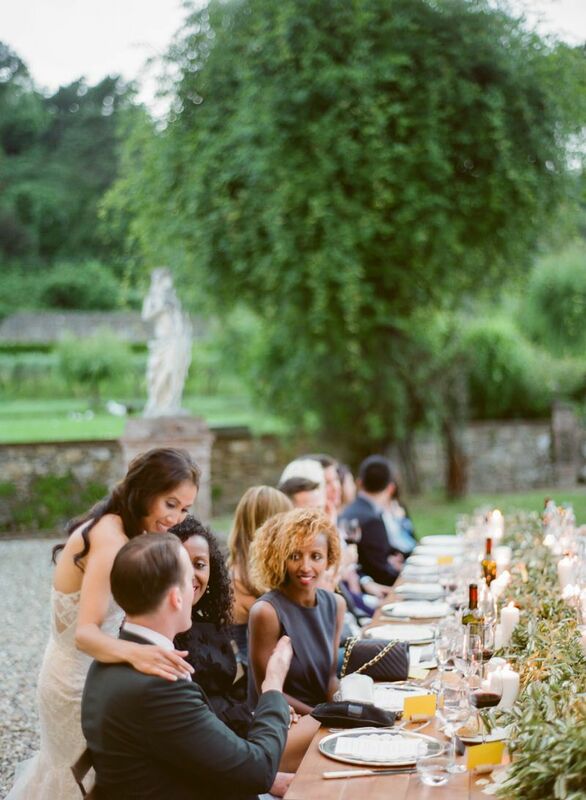 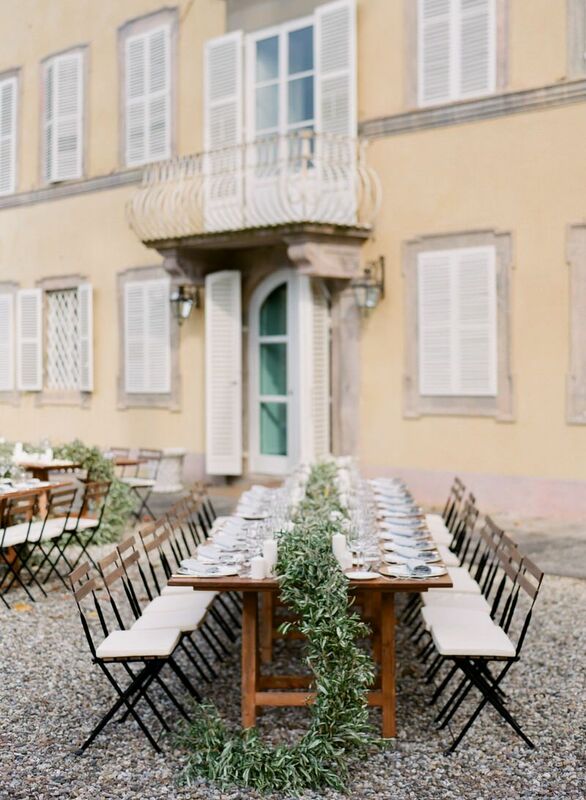 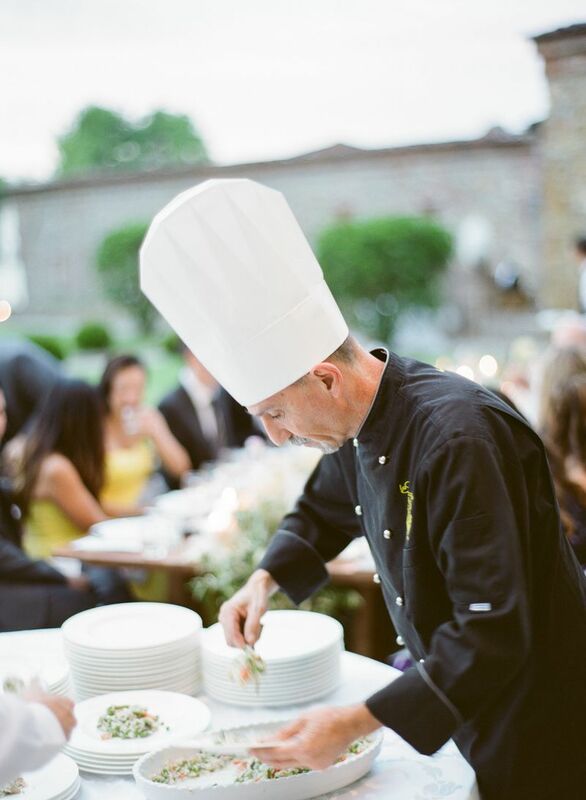 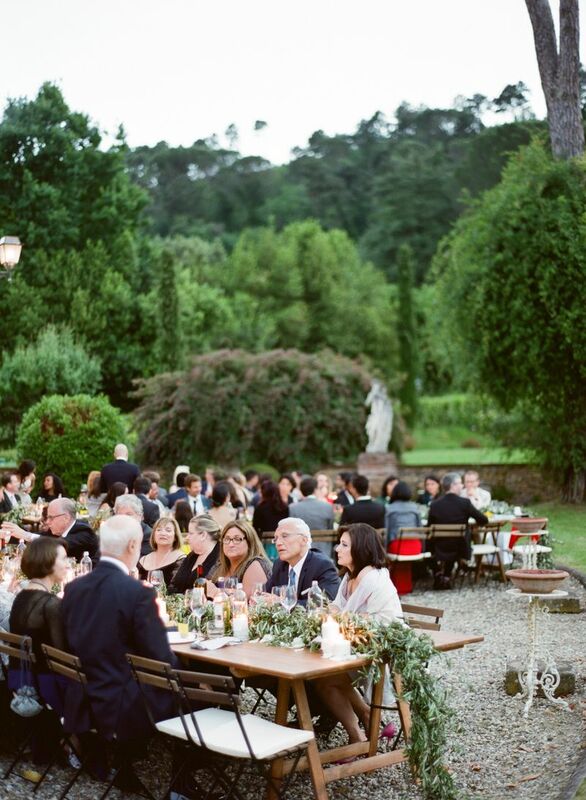 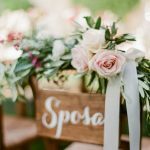 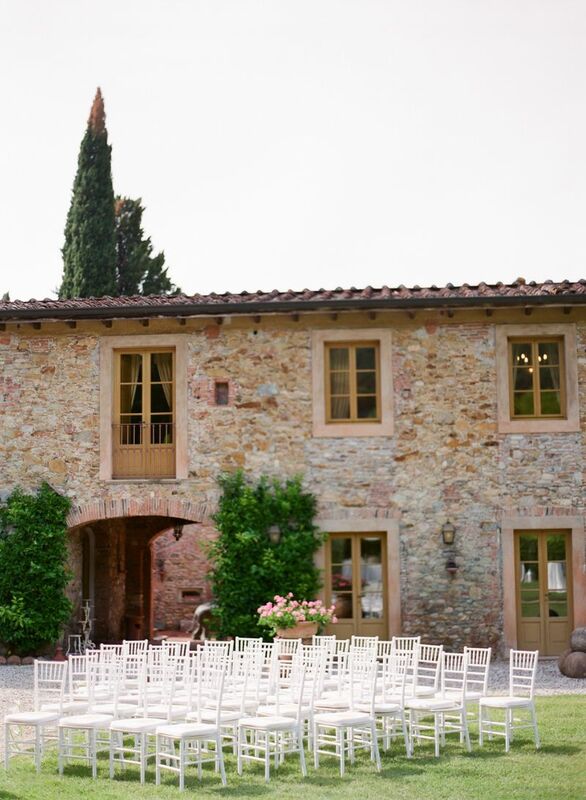 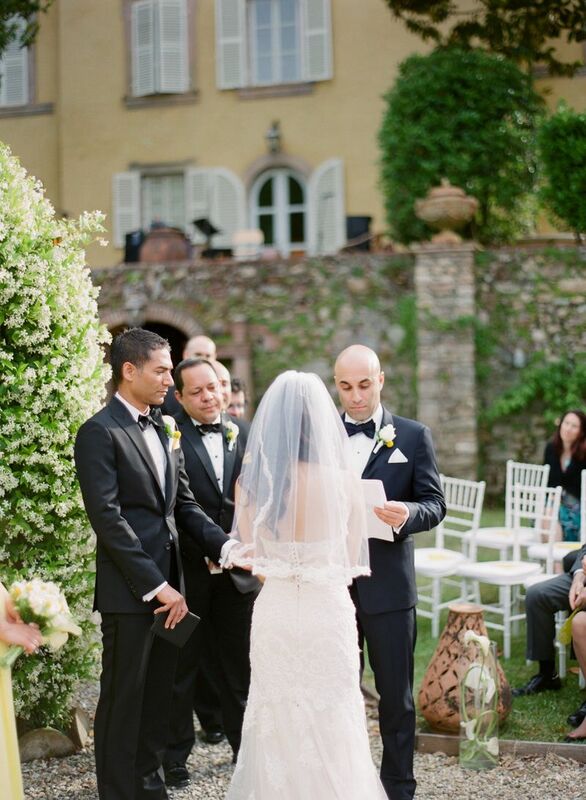 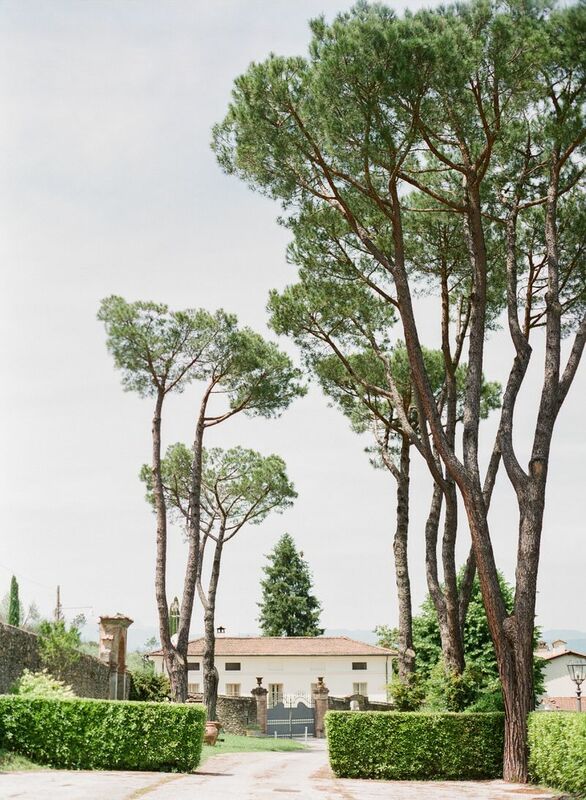 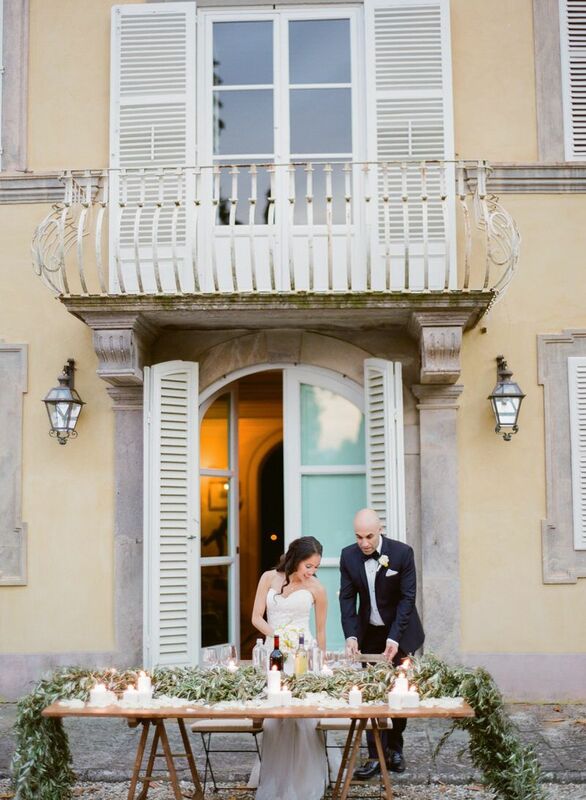 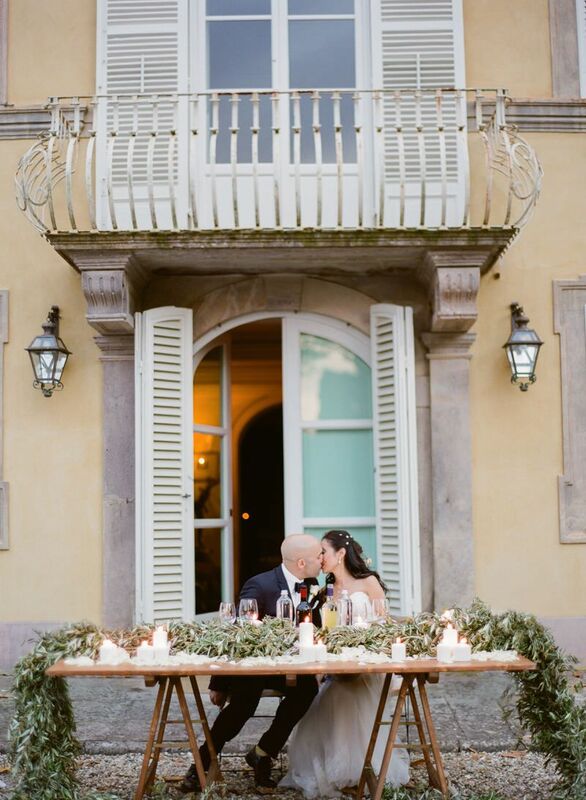 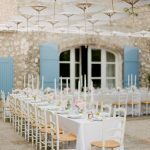 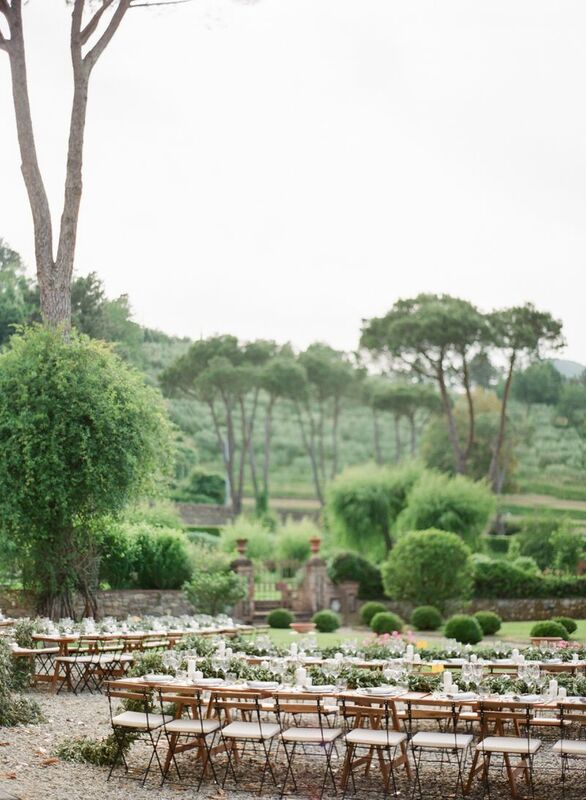 A sun kissed ceremony complete with villa views and lots of wine, this is destination Tuscan wedding like you have never seen it before. 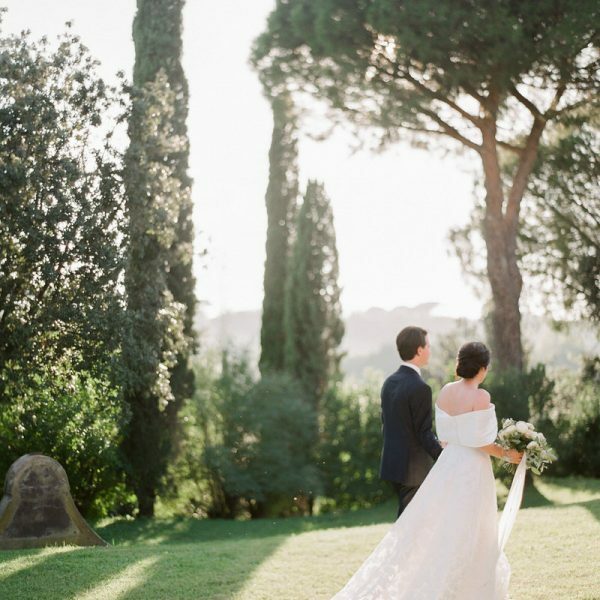 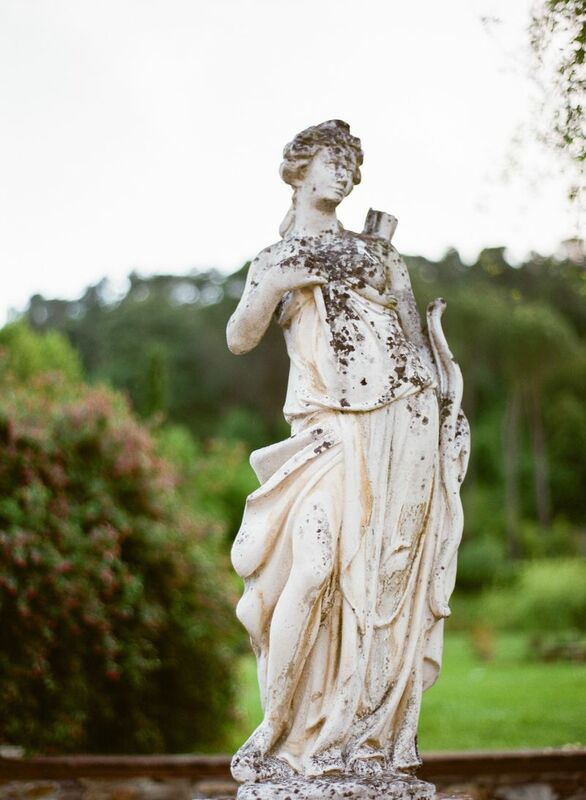 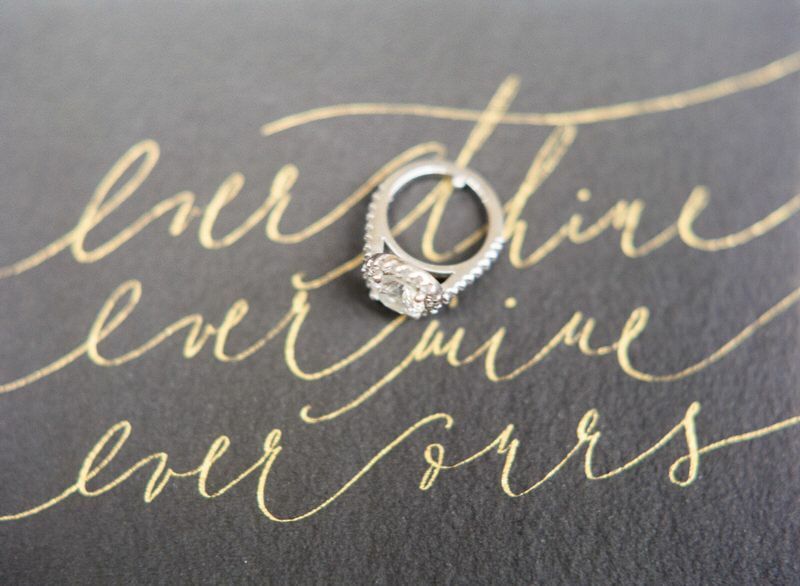 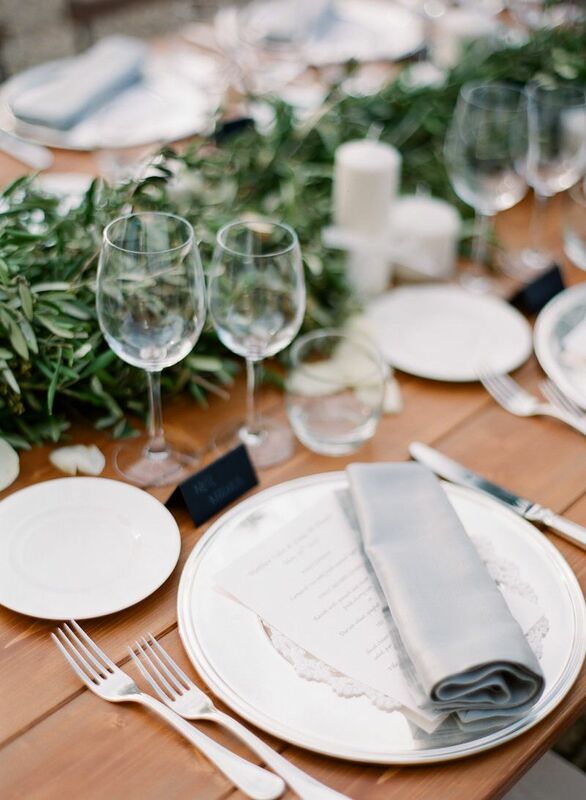 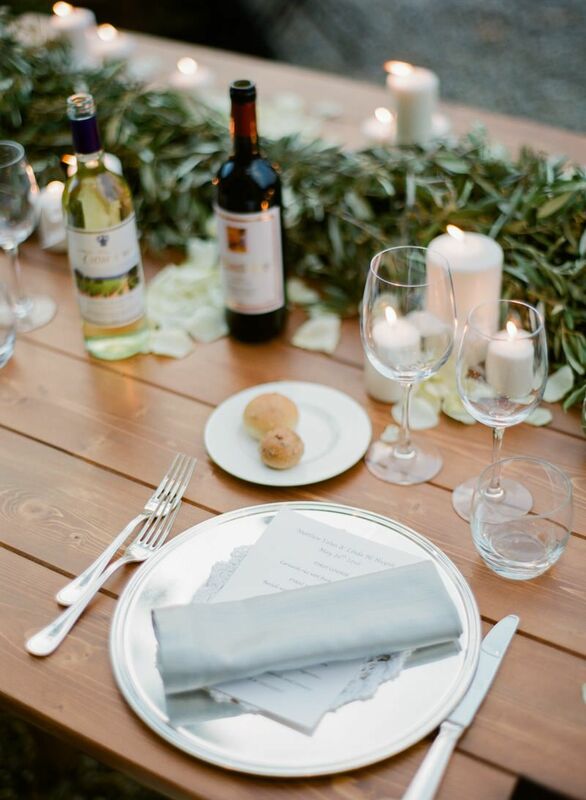 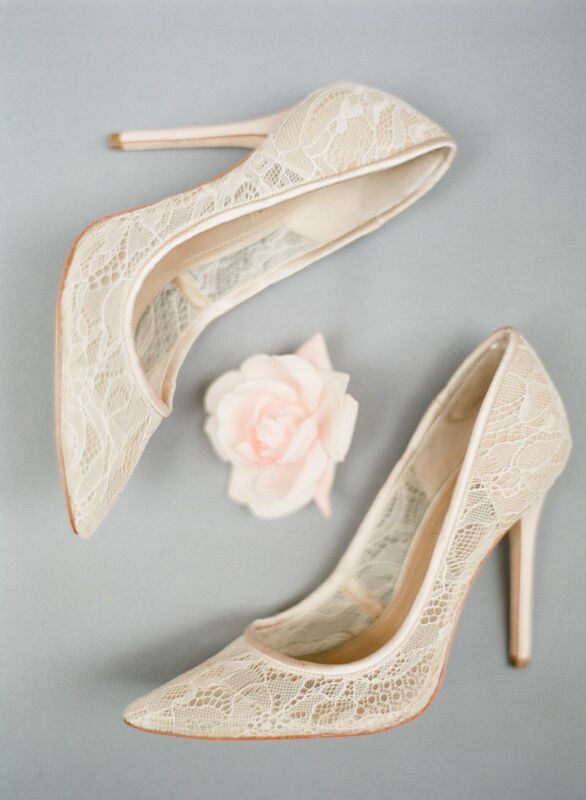 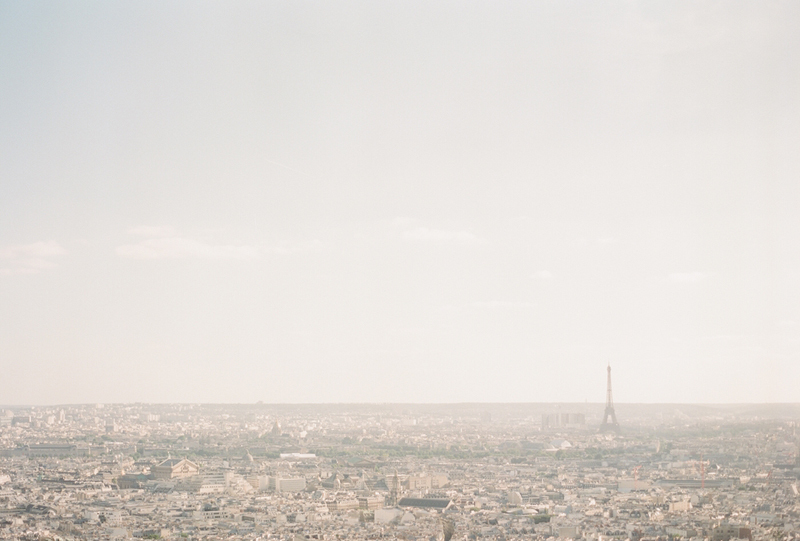 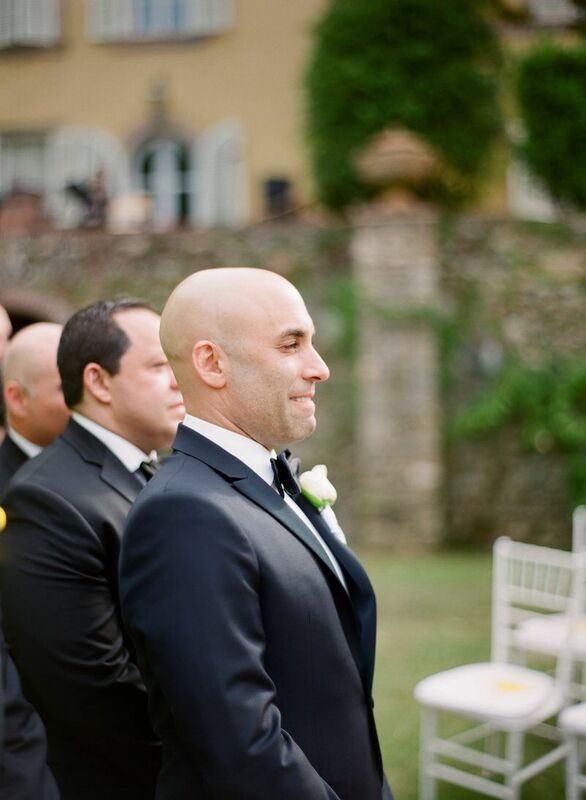 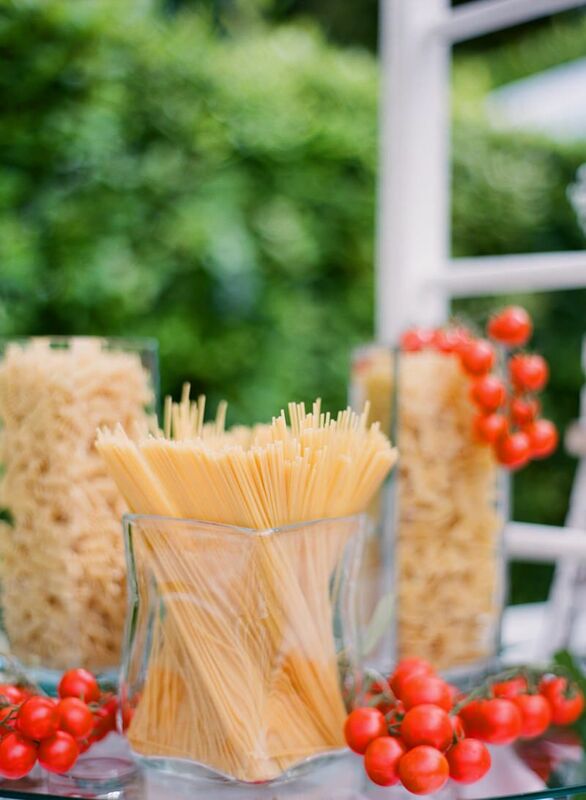 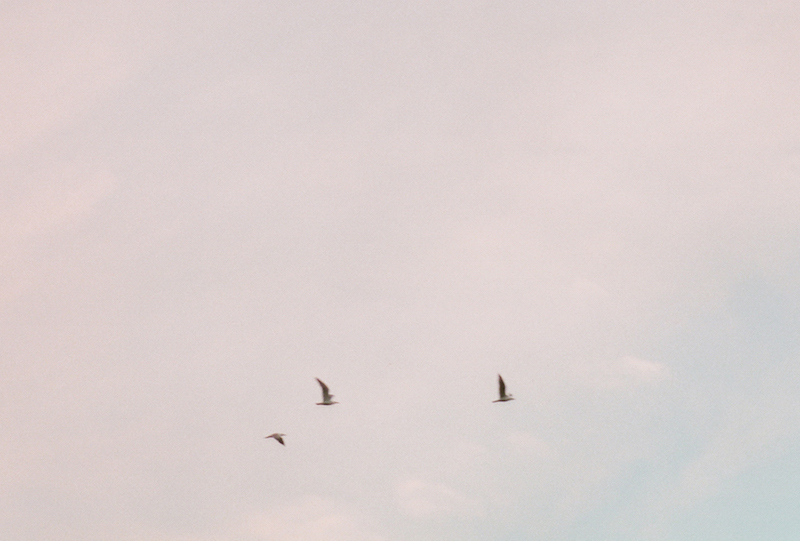 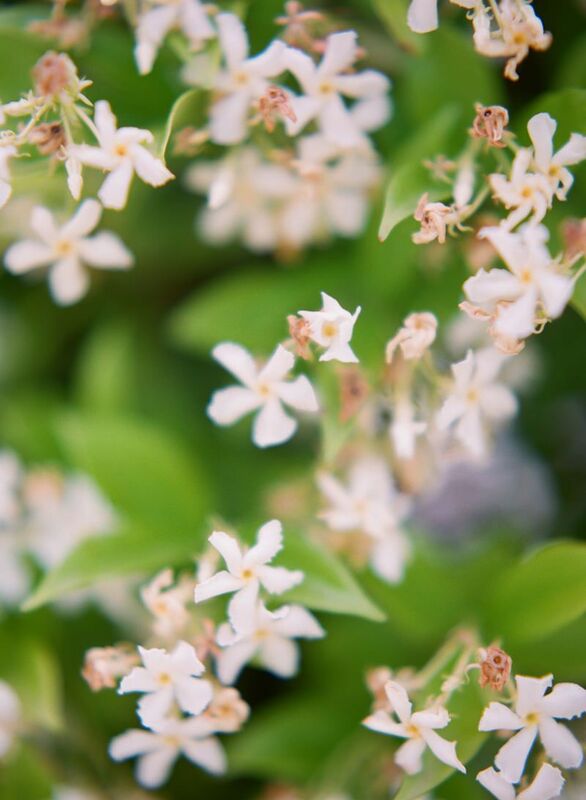 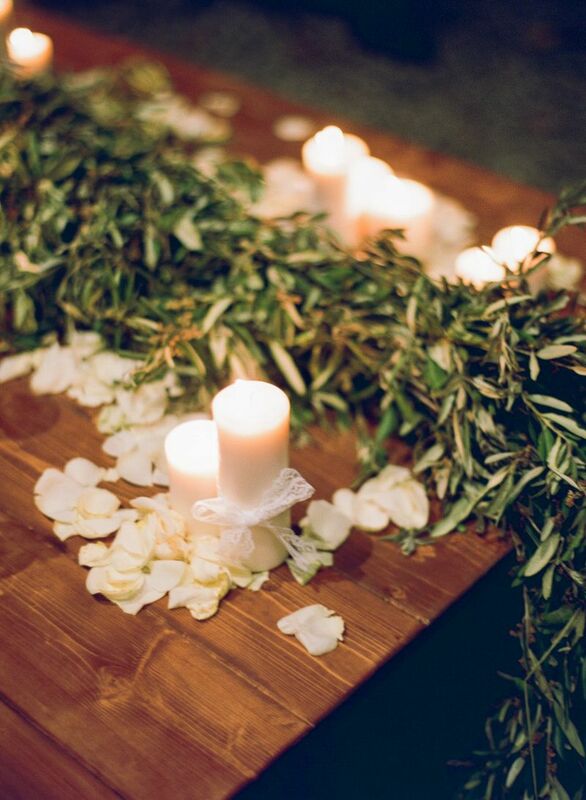 See more of this wedding on Style Me Pretty.